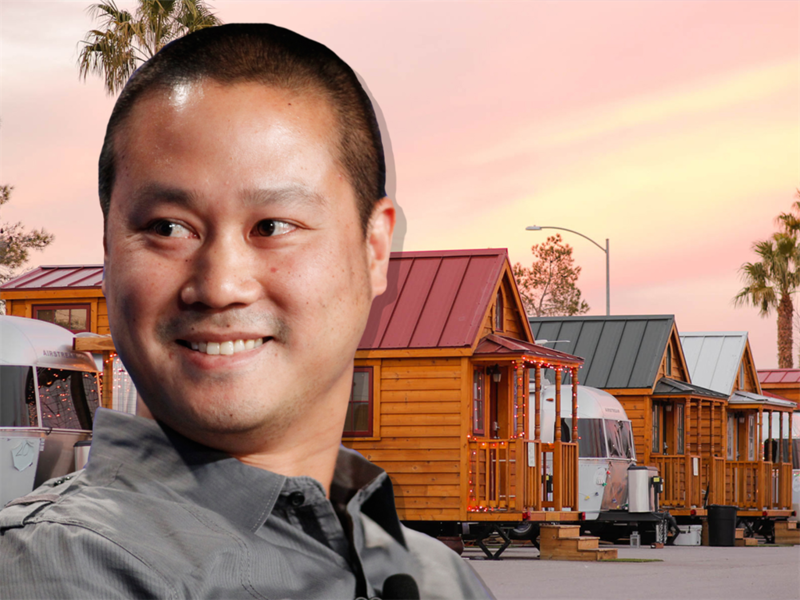 Multimillionaire Zappos CEO lives in a trailer park he created. 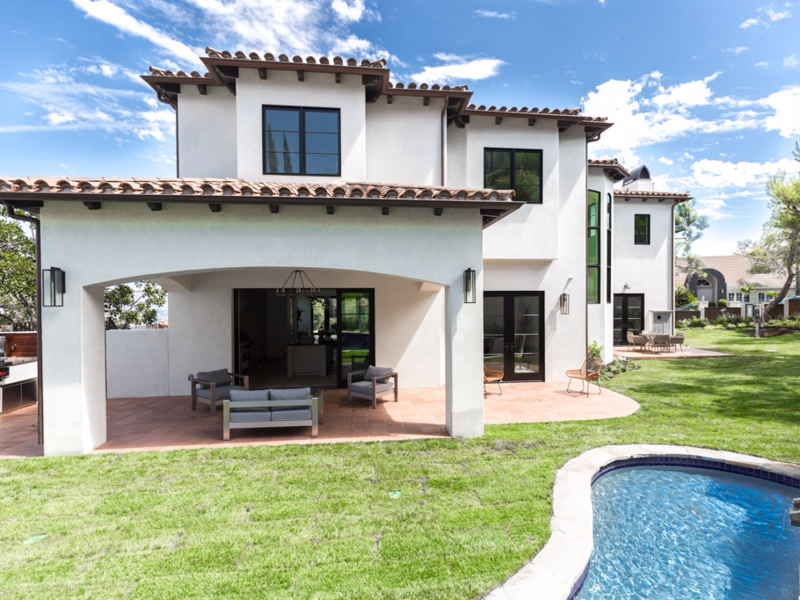 The key to building wealth is living in a home you can easily afford, according to a researcher who studied more than 600 millionaires. She found that most of the millionaires she studied live in houses that cost below their means, allowing them to save and accumulate more wealth. 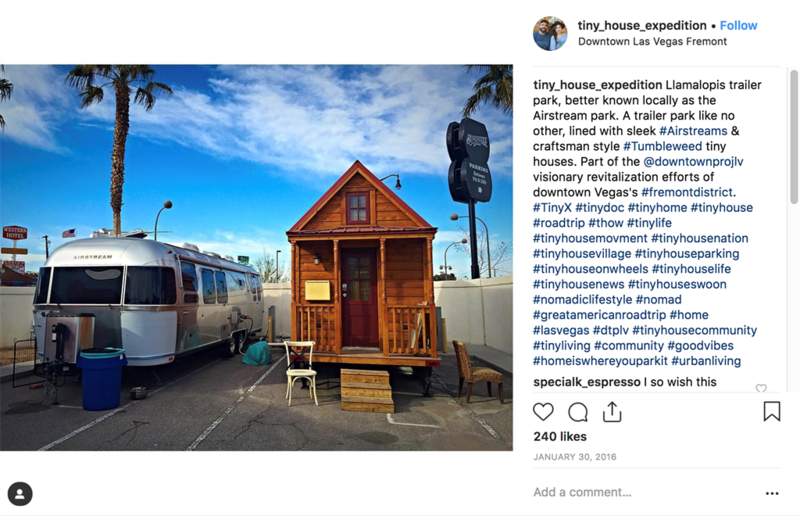 Several well-known dollar millionaires and billionaires, like Warren Buffett and Mark Zuckerberg, live in affordable homes that cost little compared to their overall wealth. The key to building wealth? Living in a home you can easily afford. That's according to Sarah Stanley Fallaw, the director of research for the Affluent Market Institute. 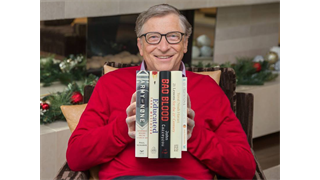 She co-authored "The Next Millionaire Next Door: Enduring Strategies for Building Wealth," in which she surveyed more than 600 millionaires in America. She found that no factor plays as big a role in accumulating money as where you choose to live. Most of the millionaires she studied had never purchased a home that cost more than triple their annual income. 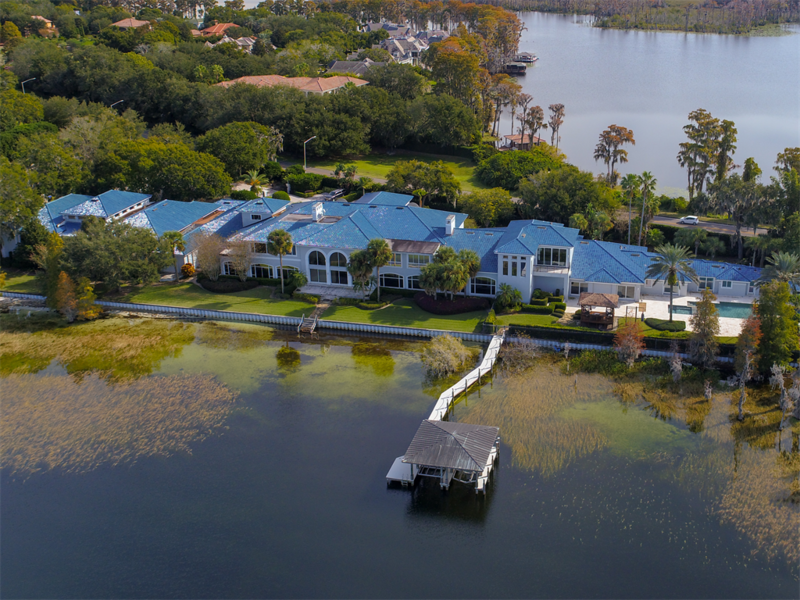 Even some high-profile, ultra-rich people - from Mark Zuckerberg to Serena Williams - have purchased homes well below their means. 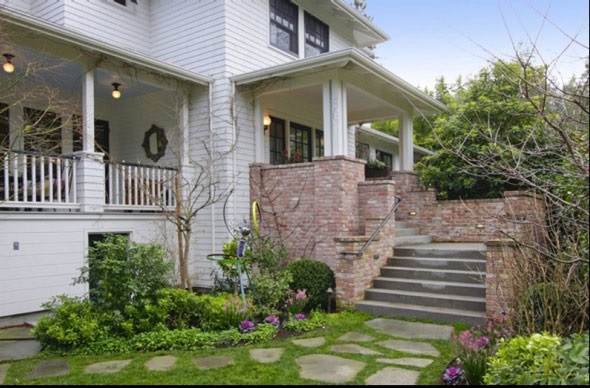 To compile the list below, we compared the cost of these homes to each person's net worth. We didn't have the data to determine their net worth at the time of purchase, so we adjusted the house purchase price for inflation using the US Inflation Calculator to compare against their net worth today. 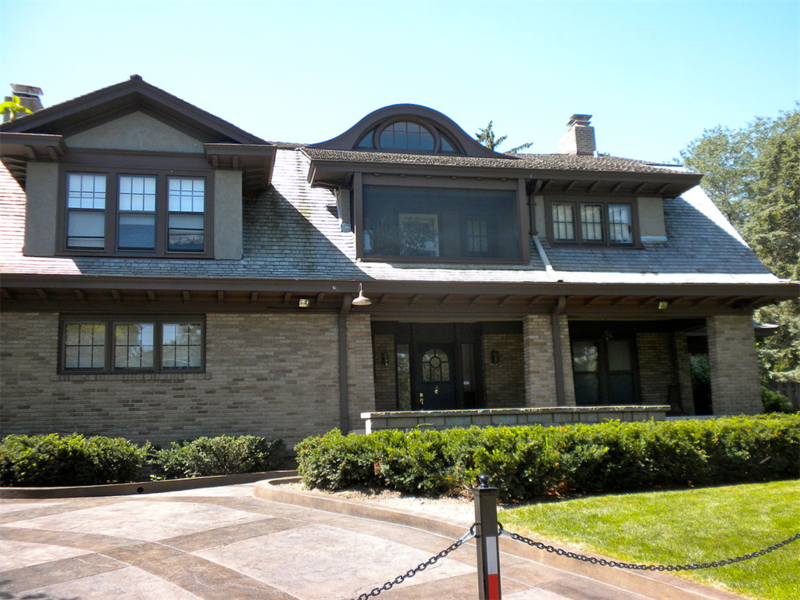 For example, billionaire investor Warren Buffett bought his home in 1958 for $31,500. 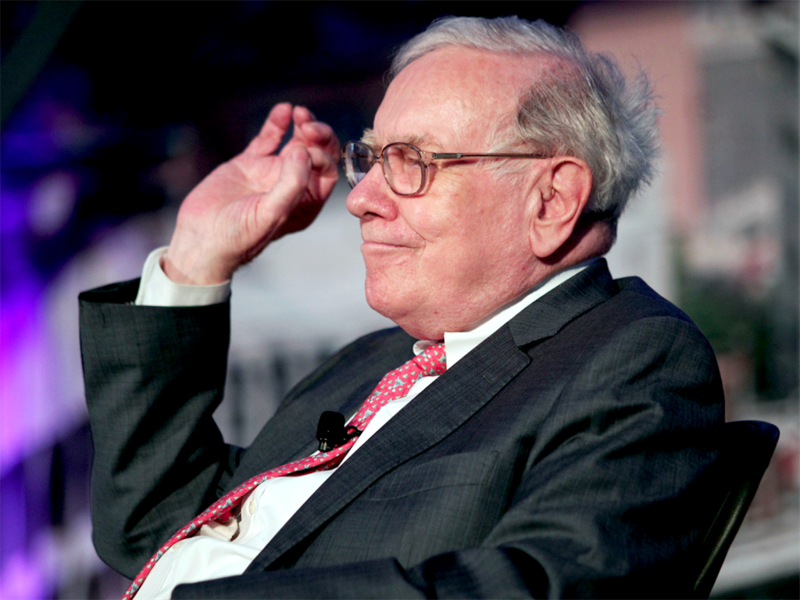 Adjusted for inflation, that's equivalent to R4 million – just .0003% of his R1 trillion net worth. Everyone on this list owns a home less than 5% of their net worth. 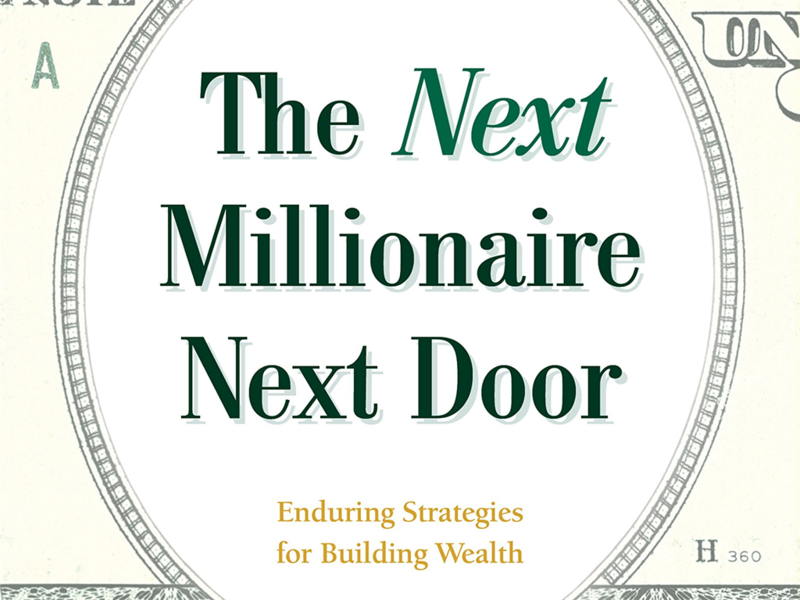 Sarah Stanley Fallaw, director of research for the Affluent Market Institute, studied more than 600 millionaires for her book, "The Next Millionaire Next Door: Enduring Strategies for Building Wealth." She found that your neighbourhood plays a huge role in how much you save and spend. 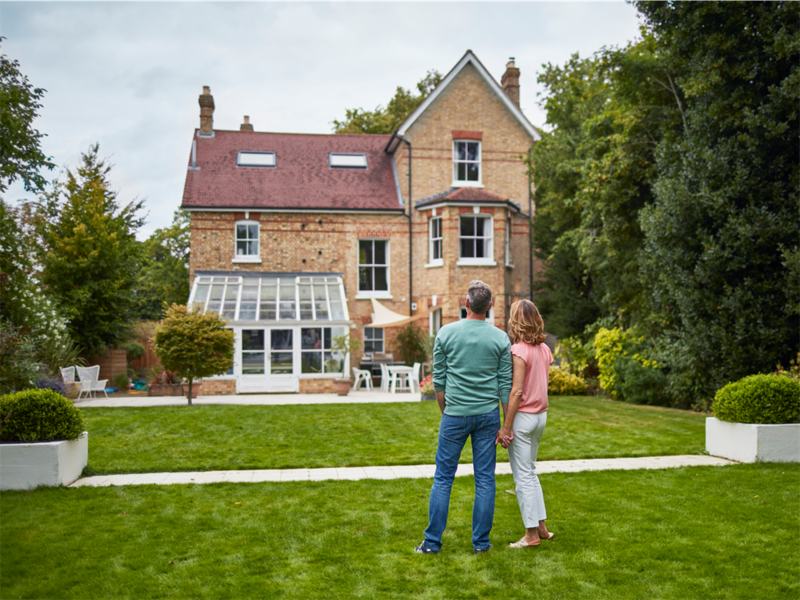 If you live in a pricey home in an affluent neighbourhood, you're more likely to mirror your neighbour's consumption habits and less likely to accumulate wealth over time. According to her research, most millionaires live in a home they can easily afford, which allowed them to save more money. 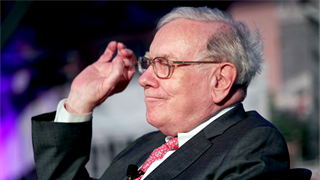 Consider Warren Buffett, who lives in a modest home in Omaha, Nebraska, that he bought for the equivalent of R450,000 in 1958. Adjusted for inflation, that's about R4 million in today's currency. That's .0003% of his R1 trillion net worth. 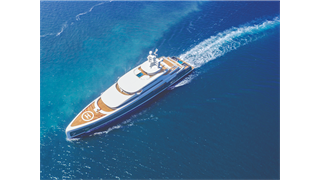 As of 2017, it was worth an estimated R9 million. He called it the "third-best investment" he's ever made. 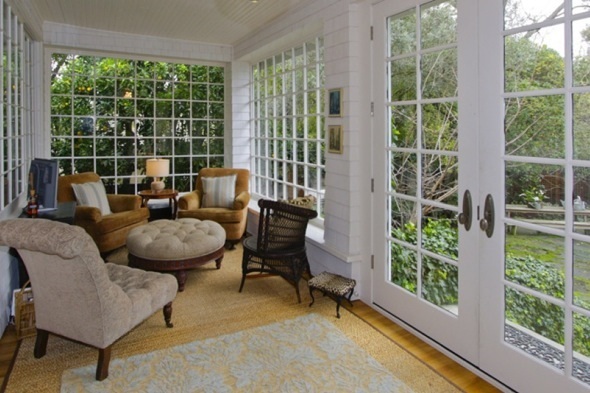 It's 610 square metres and has five bedrooms and two-and-a-half bathrooms. It's also guarded by fences and security cameras. 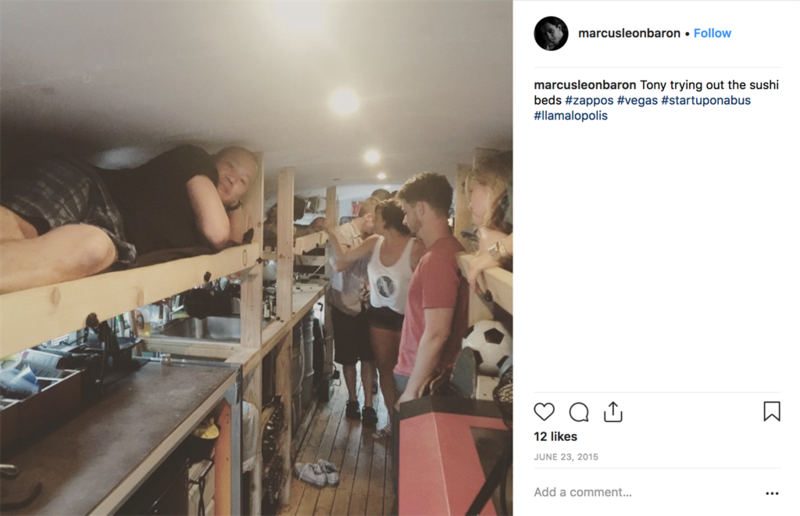 Meanwhile, Zappos' CEO Tony Hsieh lives in a Las Vegas trailer park he created in 2014 — "Llamapolis" — as part of his efforts to revitalise the city. 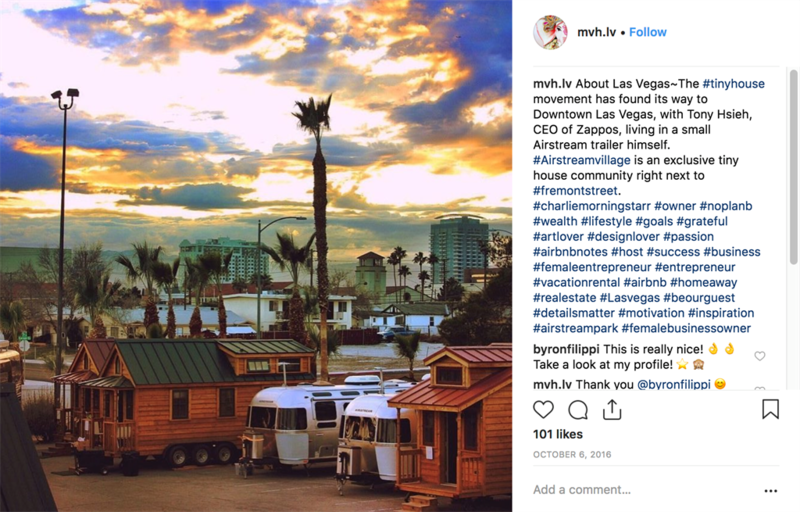 Llamapolis, which was inspired by Burning Man, is home to 30 Airstream trailers and tiny houses. 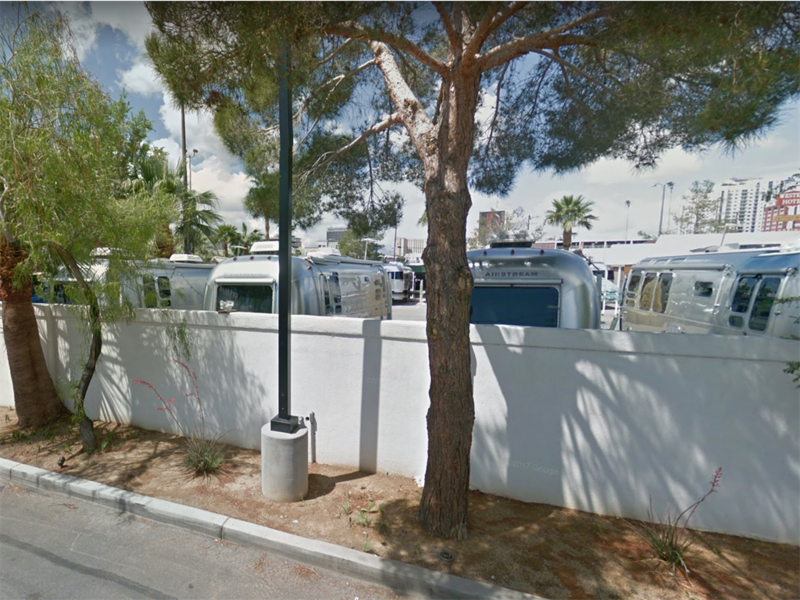 The cost of Airstream trailers ranges from R370,000 to R2 million. The most expensive option — which costs R2.1 million, adjusted for inflation — is just .02% of Hsieh's R12 billion net worth. Aptly named, it's also home to Hsieh's pet alpacas, which (usually) live in a pen. Hsieh previously told Business Insider his favourite aspect of living in the park is impromptu interactions with his neighbours. "I did it because I wanted to maximise serendipity and randomness in my life," Hsieh said about founding Llamapolis. 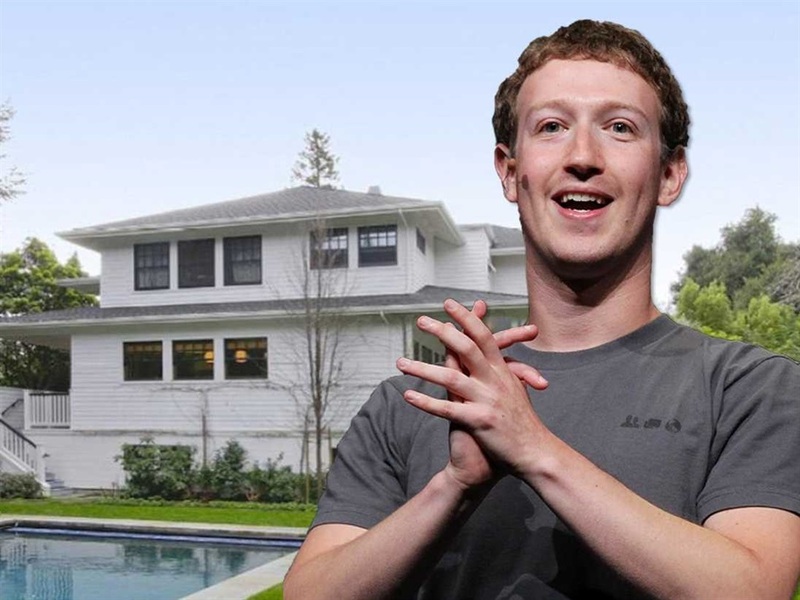 Mark Zuckerberg lives in a home that's .01% of his wealth — he paid R100 million for a house in Palo Alto in 2011. That's equivalent to R110 million in today's dollars. While that's not an outright modest number, it is modest for a man worth some R900 billion. ... and lush, detailed landscaping. 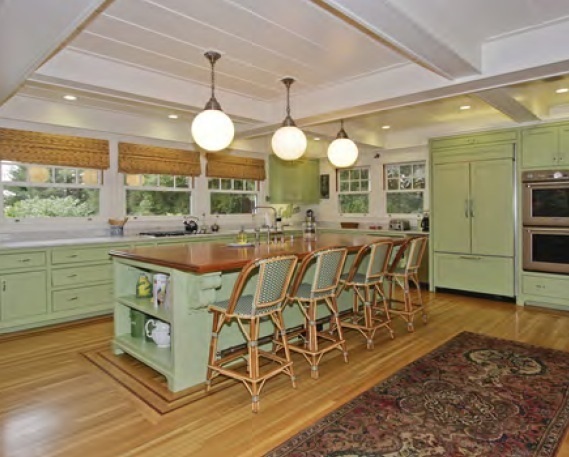 ... and a spacious kitchen. Evan Spiegel also lives in California. 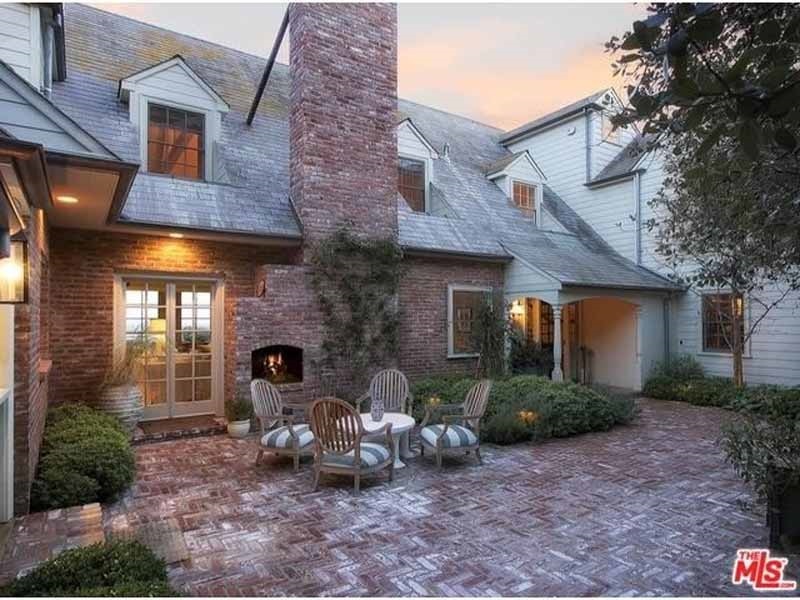 He purchased the Los Angeles house he shares with wife Miranda Kerr in 2016 for R170 million, or R180 million adjusted for inflation — just .57% of his R30 billion net worth. 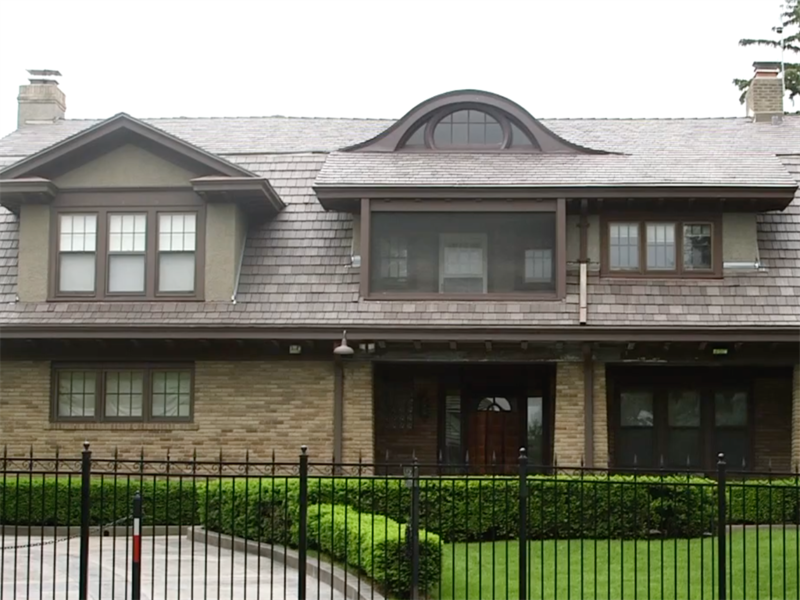 The house used to belong to Harrison Ford. 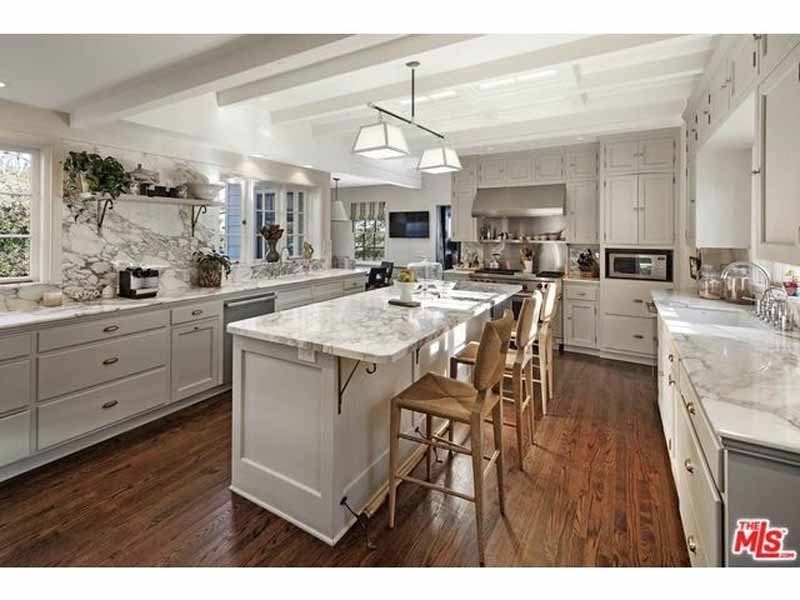 ... and a kitchen with marble accents. The backyard overlooks the city. 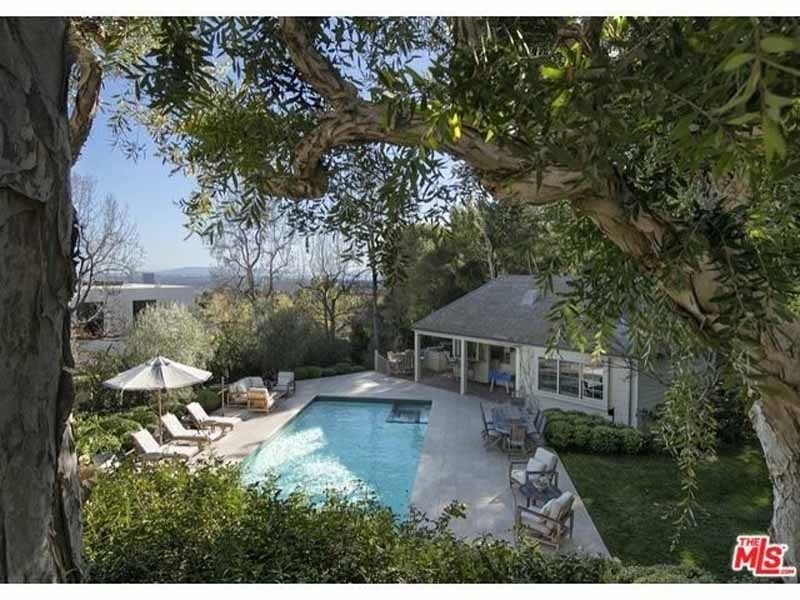 Meanwhile, over in Beverly Hills is Serena William's R100 million home that she bought in 2017. Adjusted for inflation it cost only 3.8% of her reportedly R2 billion net worth. 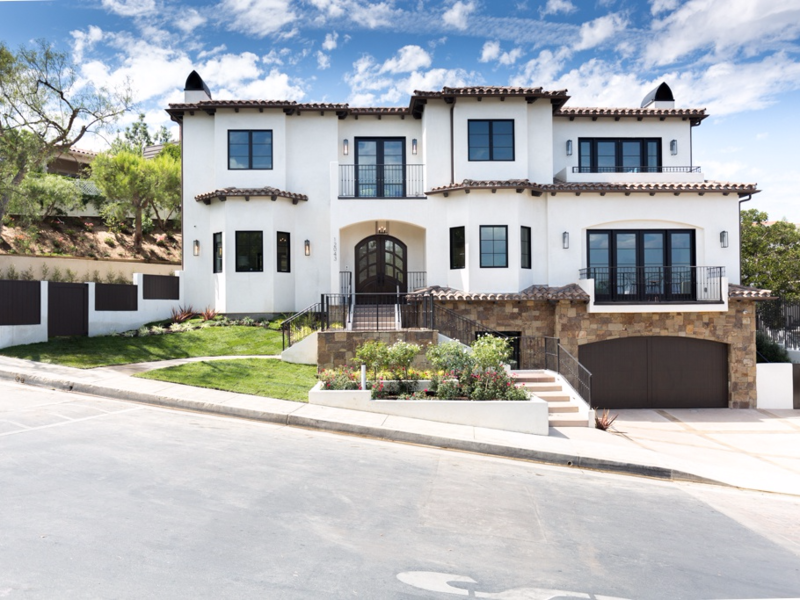 The 560-square-metre, three-story Spanish-style residence sits on a quarter-acre lot in a gated community. 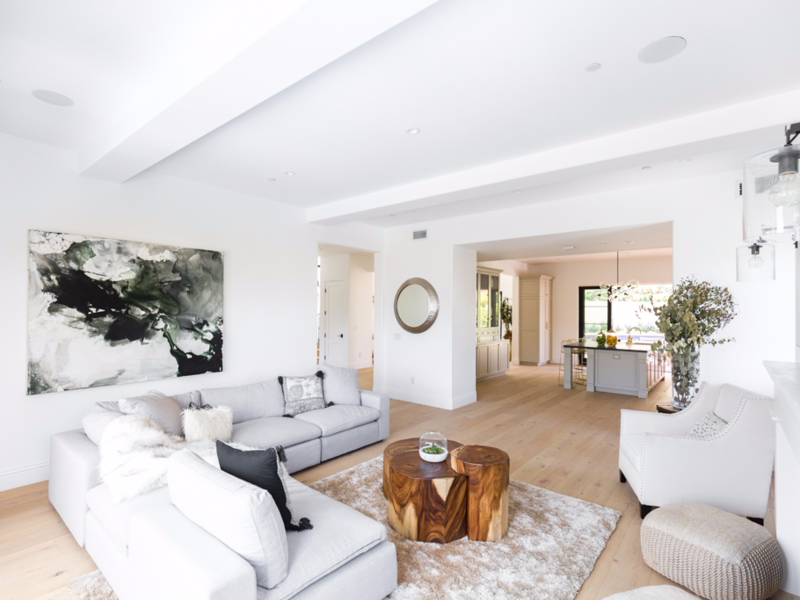 It has five bedrooms, seven bathrooms, and a light and airy feel with minimalist decor. 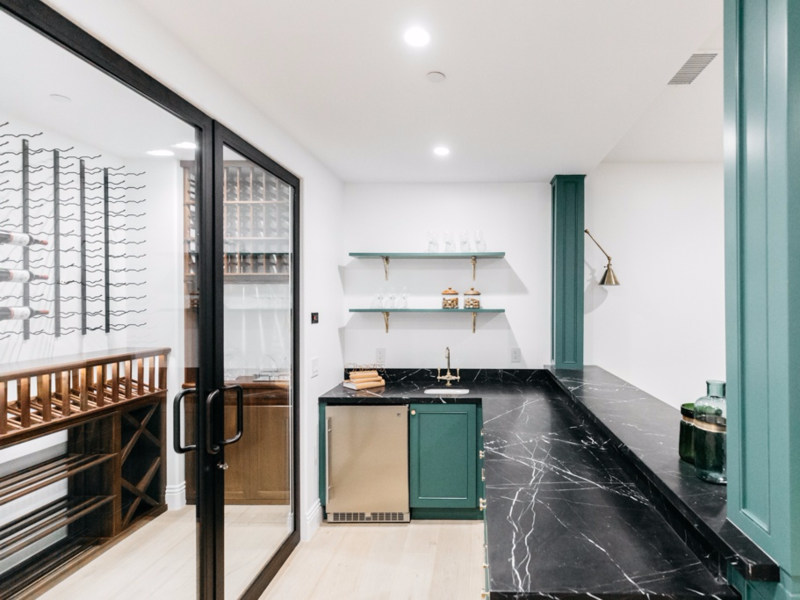 There are brushed oak floors throughout the house, and the kitchen — which opens out onto a veranda — has marble countertops. 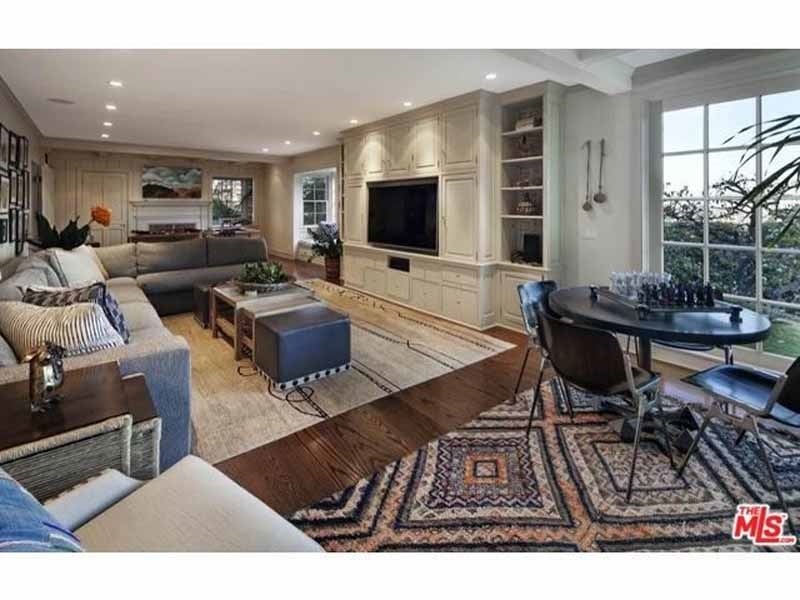 There's also a lower-level bonus room complete with a glass-front wine cellar. 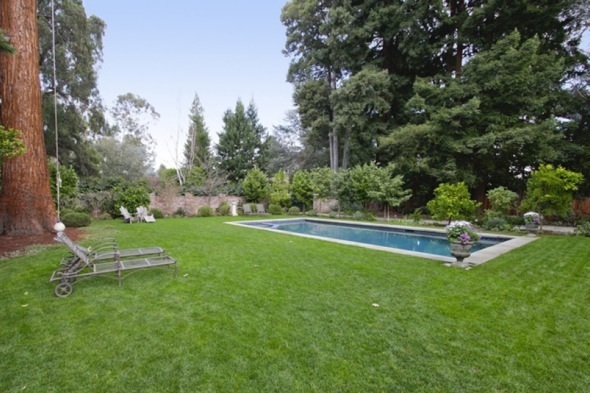 Outside, the grassy backyard has a built-in grilling station and swimming pool. 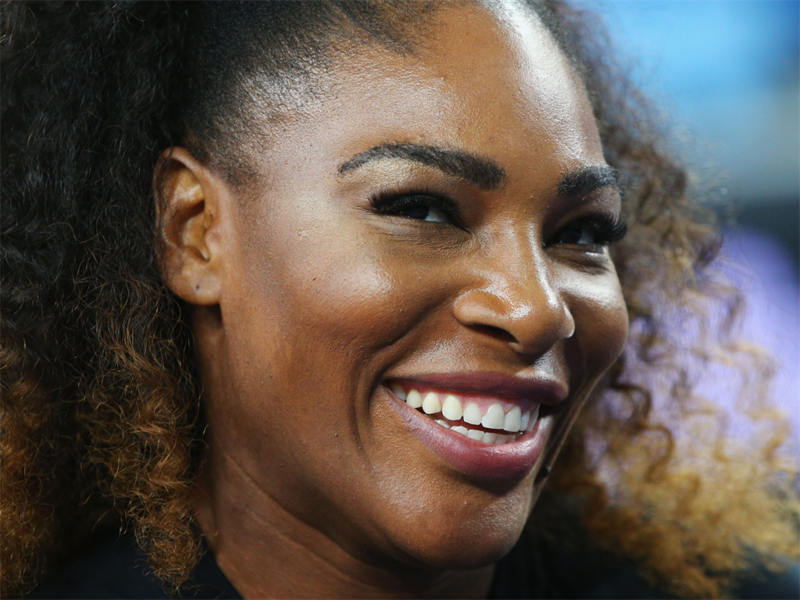 Serena isn't the only sports star living in a relatively affordable home. 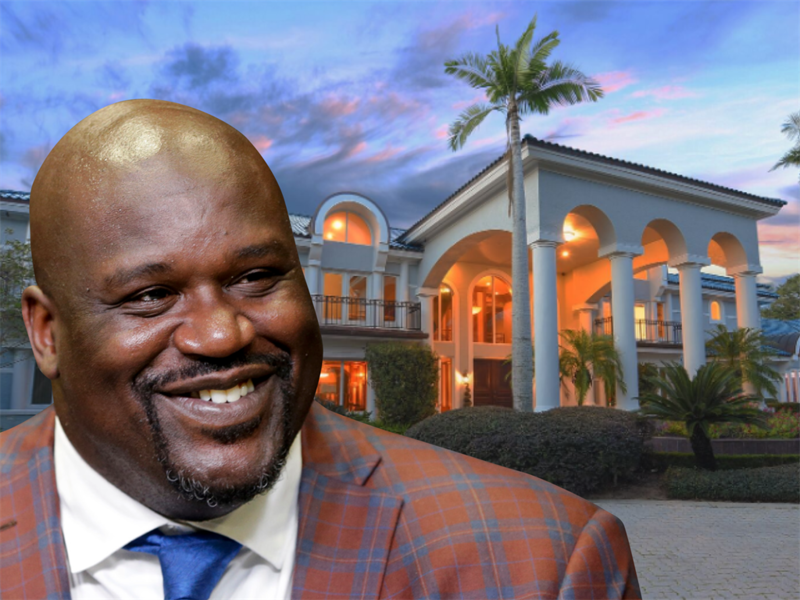 Shaq recently put his R300 million Florida home, which sits on 65 metres of lakefront property in a gated Orlando community, on the market. He originally bought the house for a little less than R60 million in 1993 — R100 million in today's dollars. That's 1.7% of his R5 billion net worth. 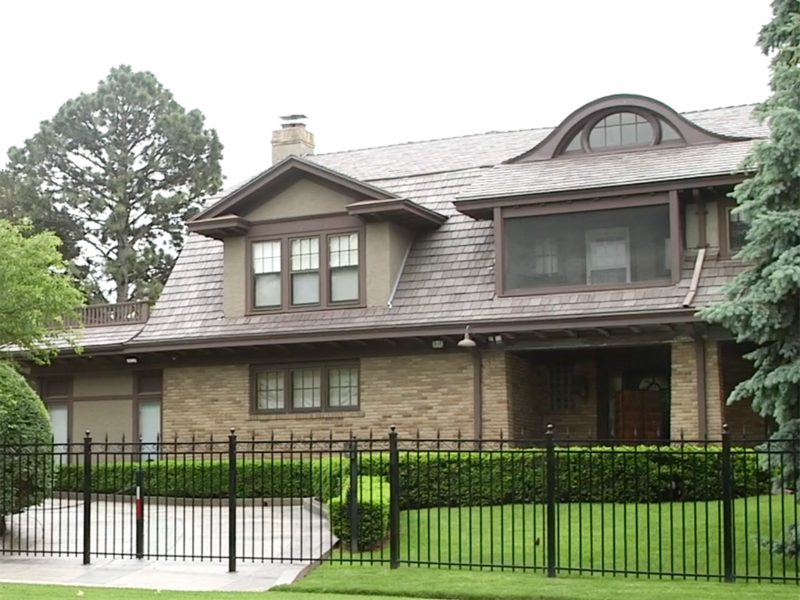 The home has 12 bedrooms spread across 3,250 square metres. The entryway features a curved double grand staircase and polished marble floors, leading into the 110-square-metre great room. 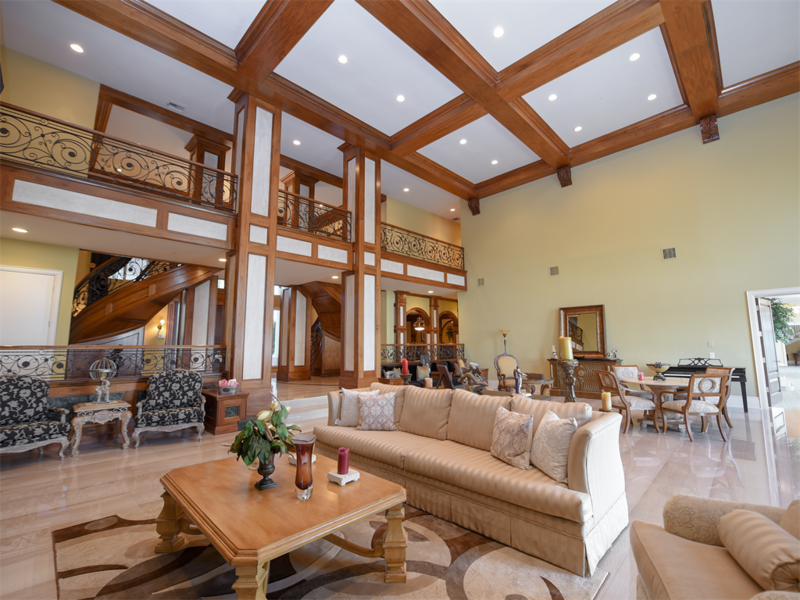 The master suite has a spacious walk-in closet, mirrored wall, gilded ceiling, and expansive views of the lake. 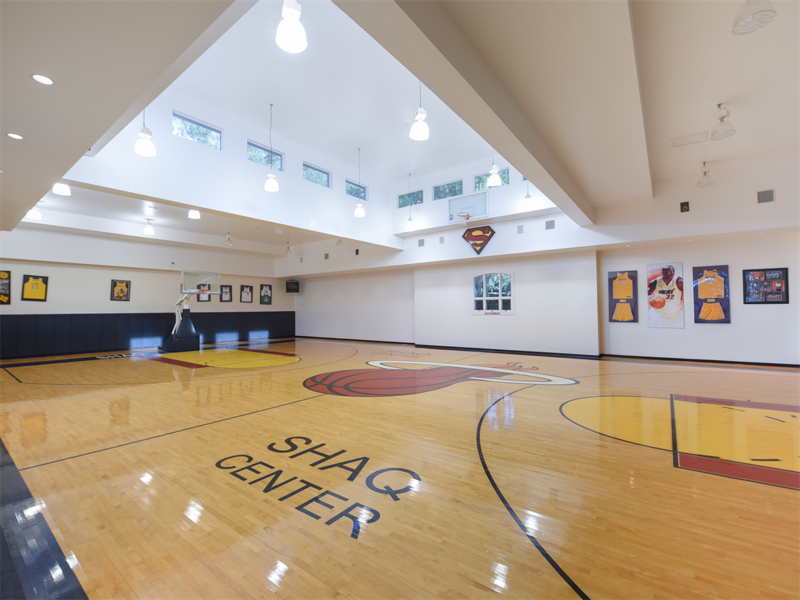 Shaq's home also has many additional rooms, like a recording studio, 17-car garage, a cigar bar and lounge, a home theatre, and, of course, an indoor basketball court. The outside space is just as impressive, with a 30-metre-long, 4.5-metre-deep swimming pool with a waterfall, outdoor braai space, and cabana.